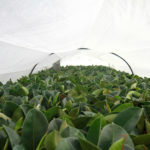 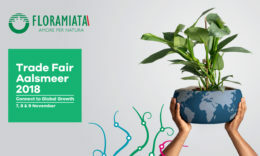 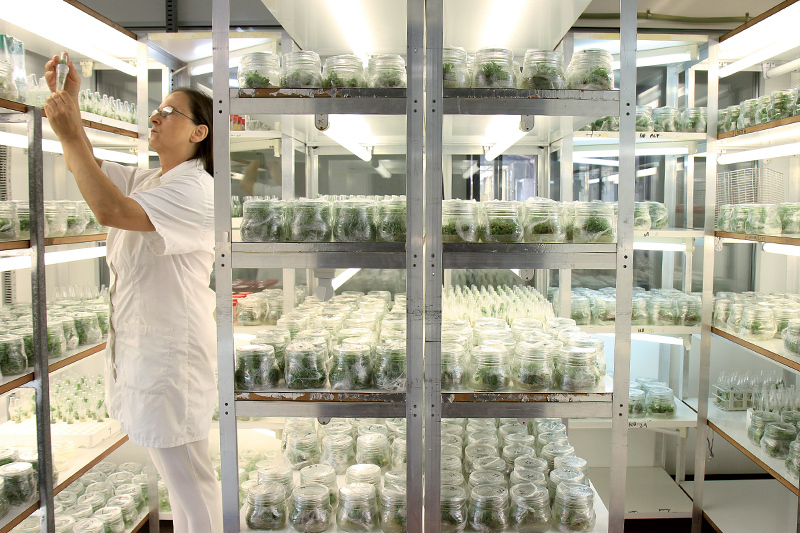 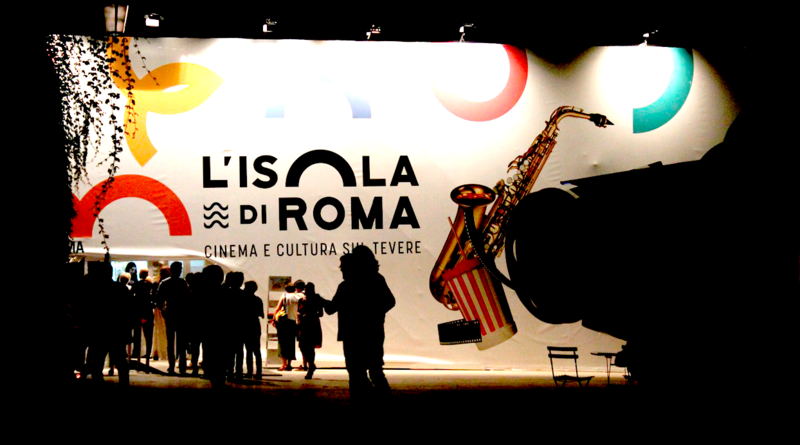 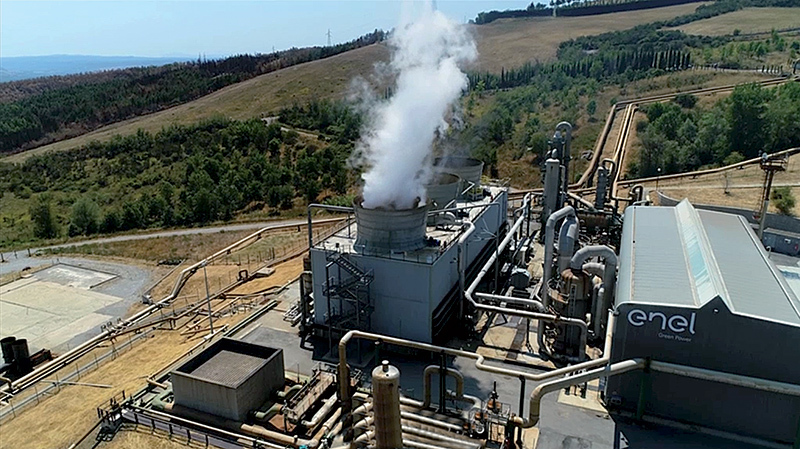 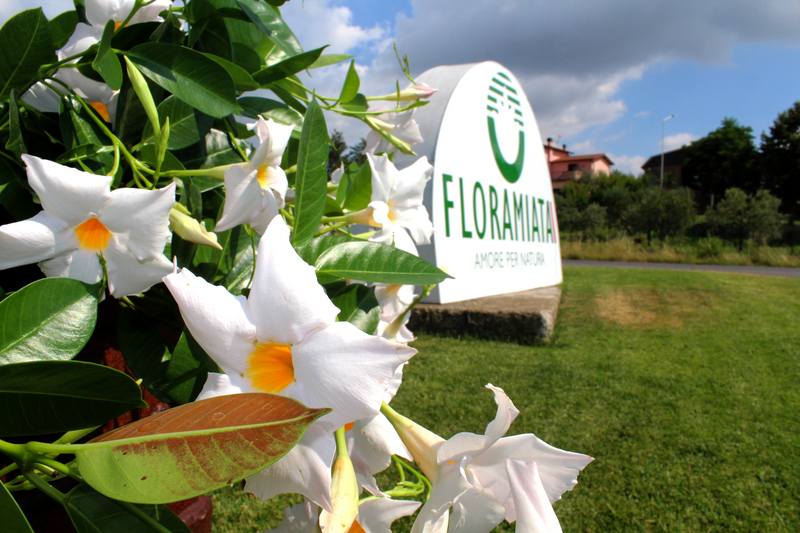 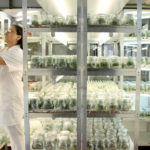 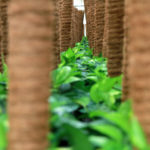 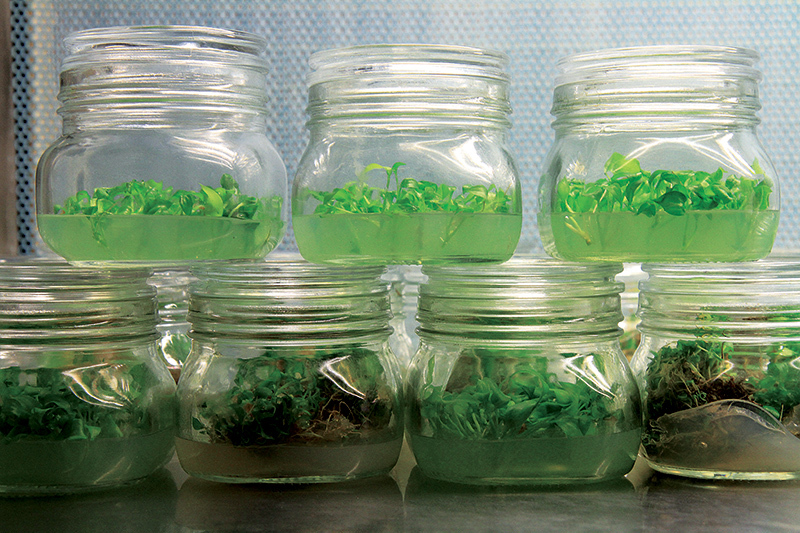 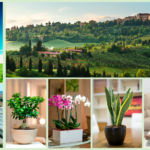 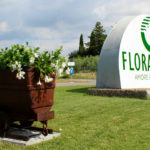 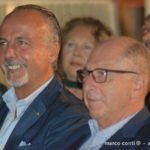 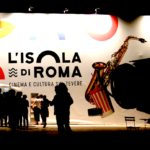 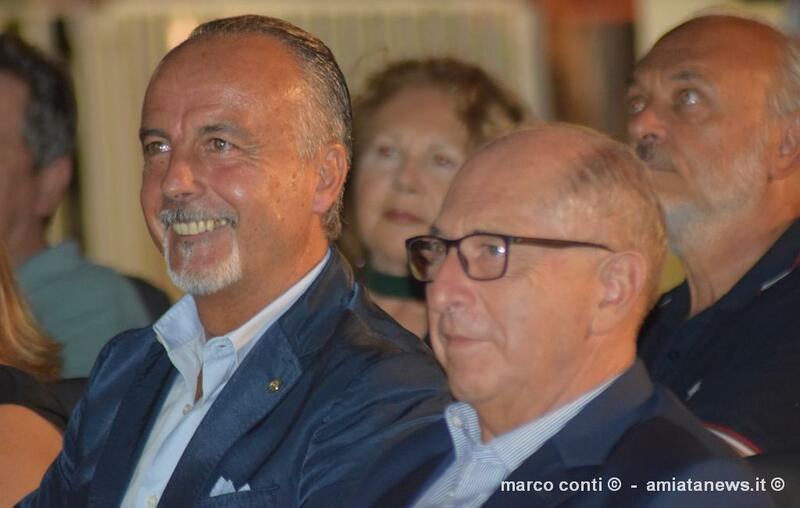 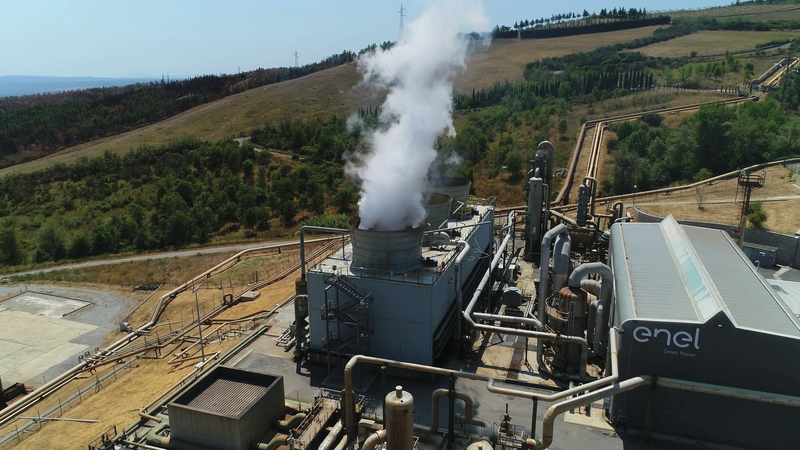 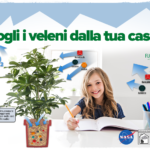 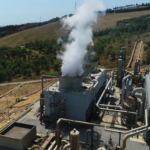 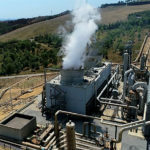 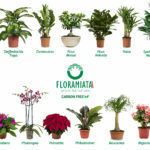 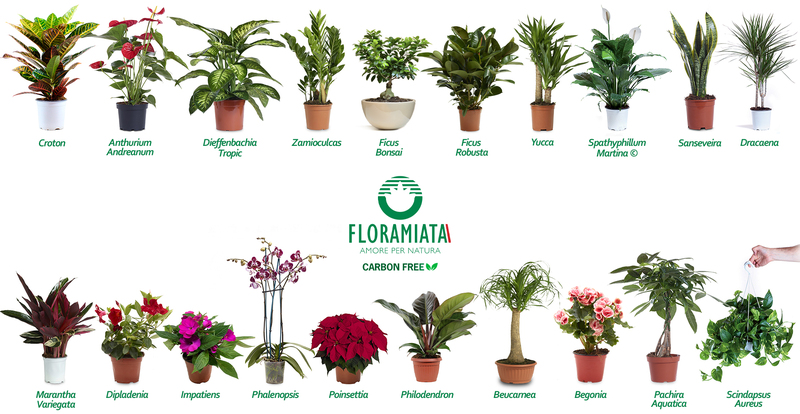 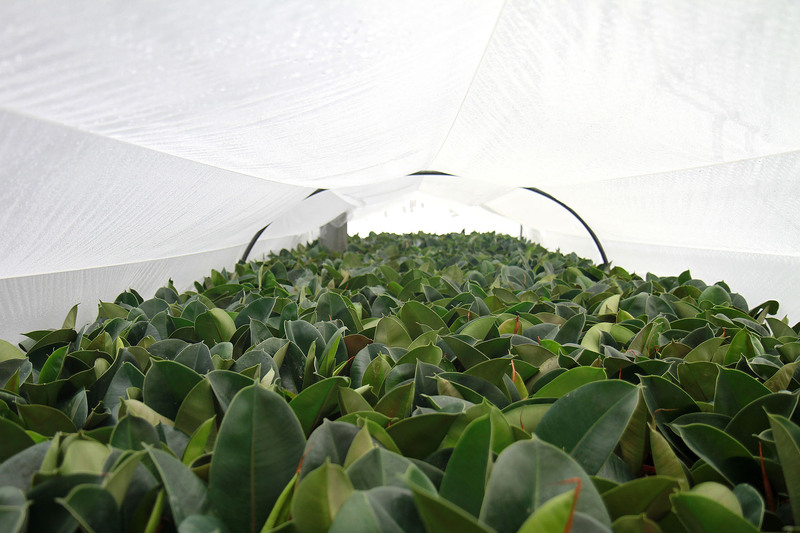 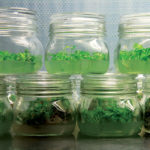 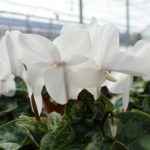 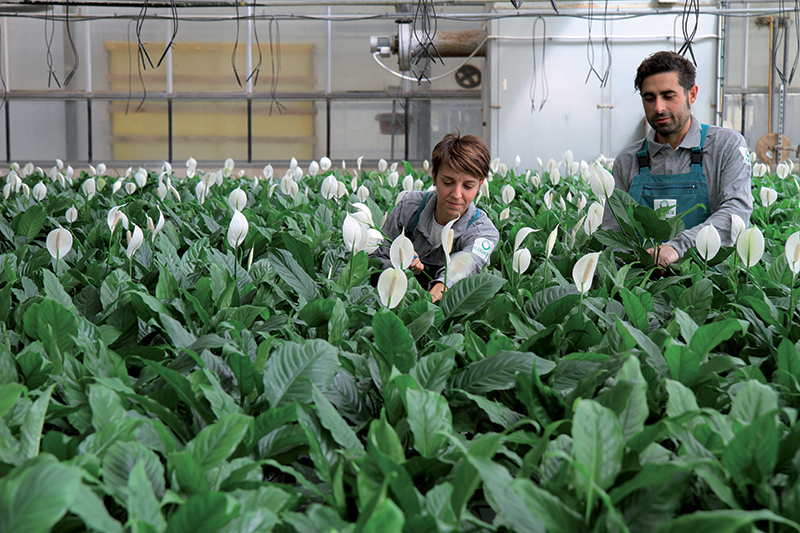 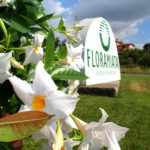 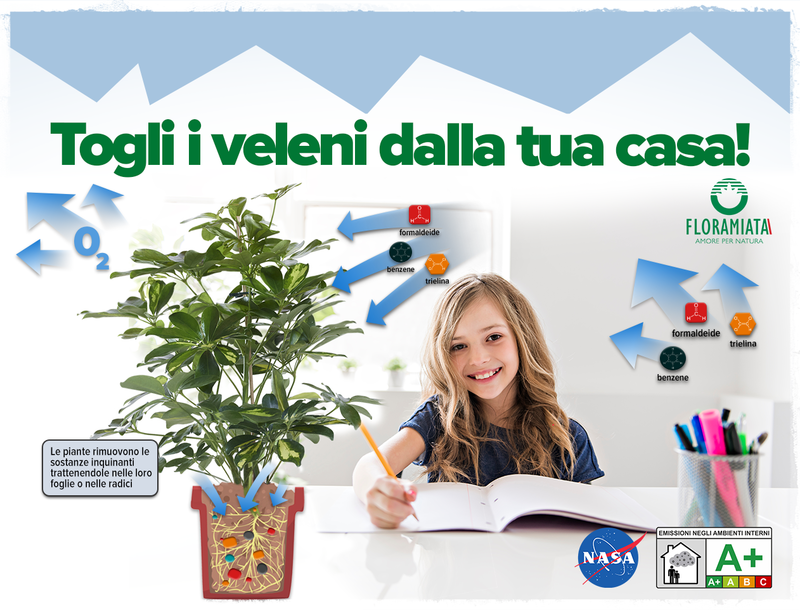 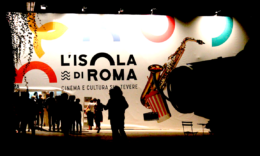 From 10 January to 14 January a delegation of Floramiata will land in the South-East of China, specifically in Zhangzhou, to visit one of the largest and most important suppliers in the processing, growth, packaging and export of live plants including the Ficus Bonsai Ginseng , the Sansevieria and the Pachira. 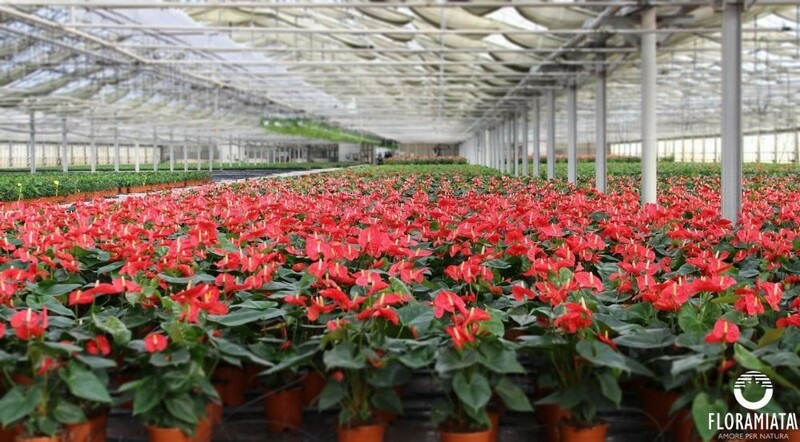 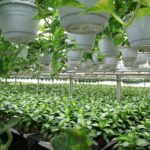 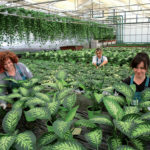 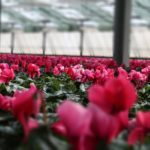 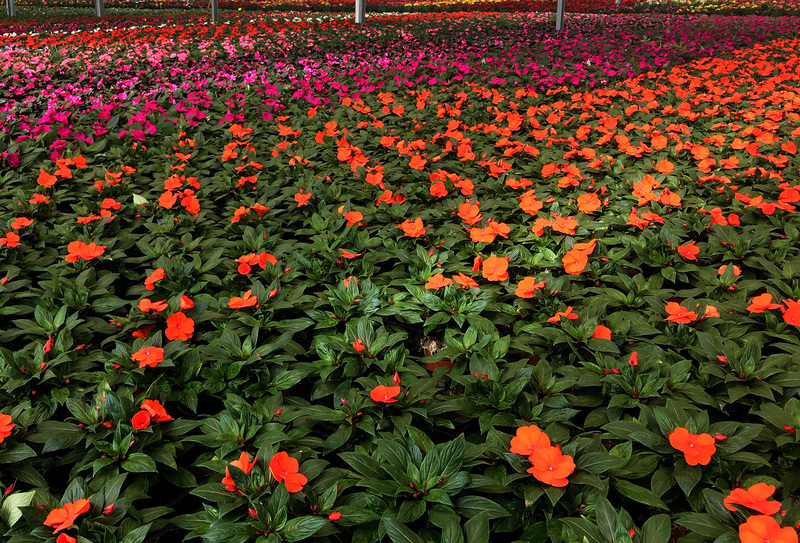 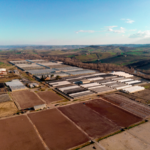 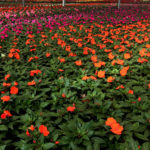 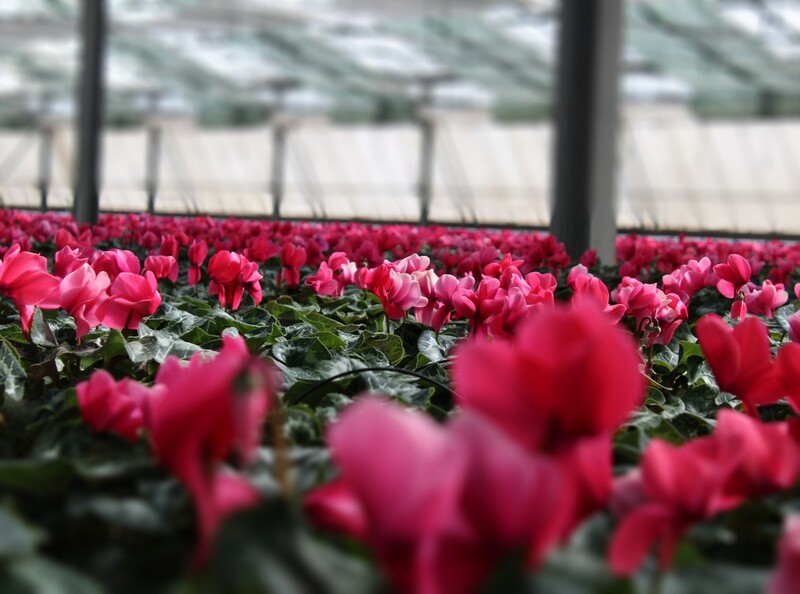 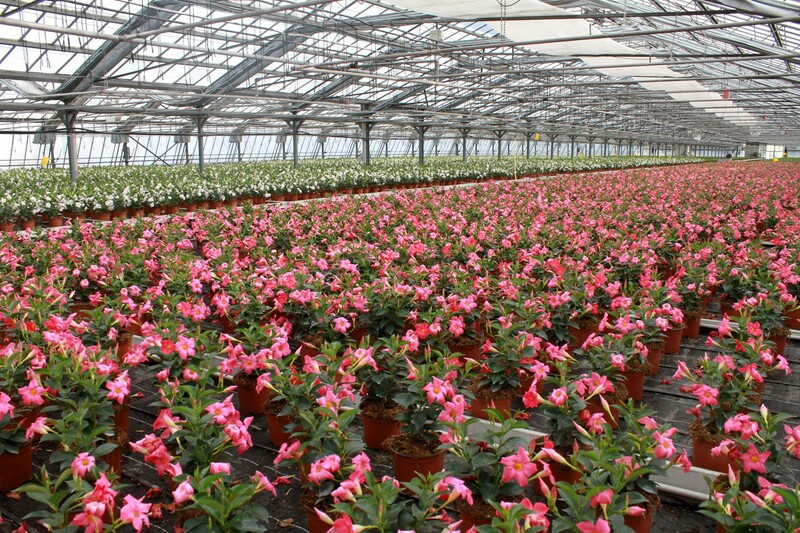 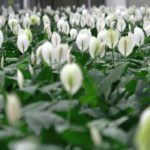 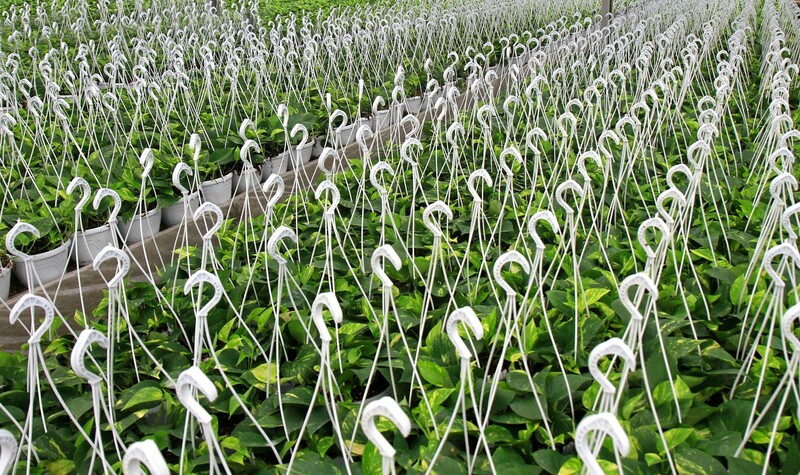 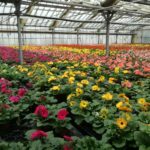 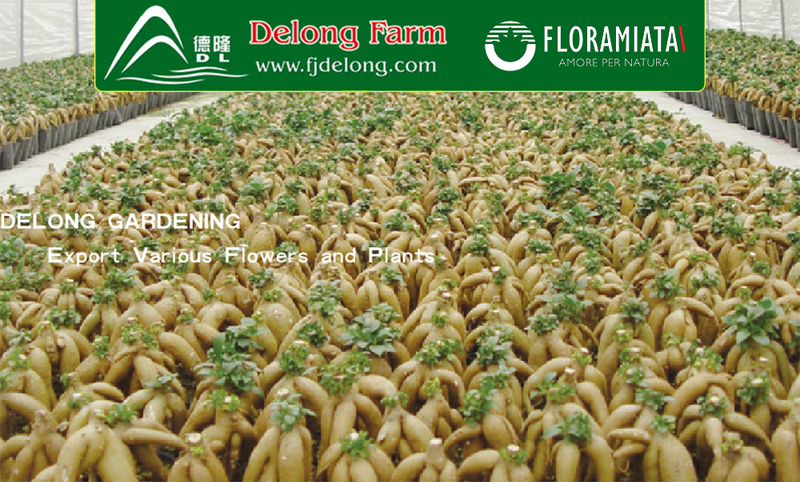 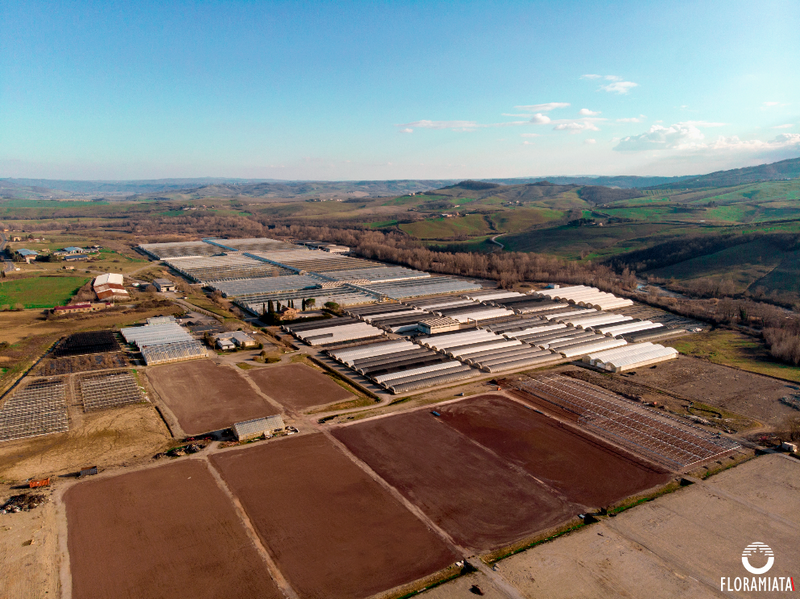 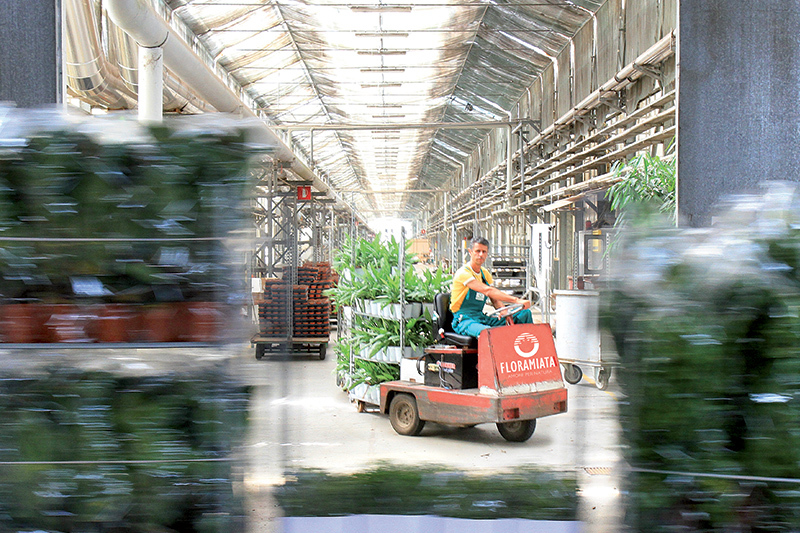 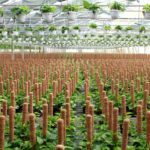 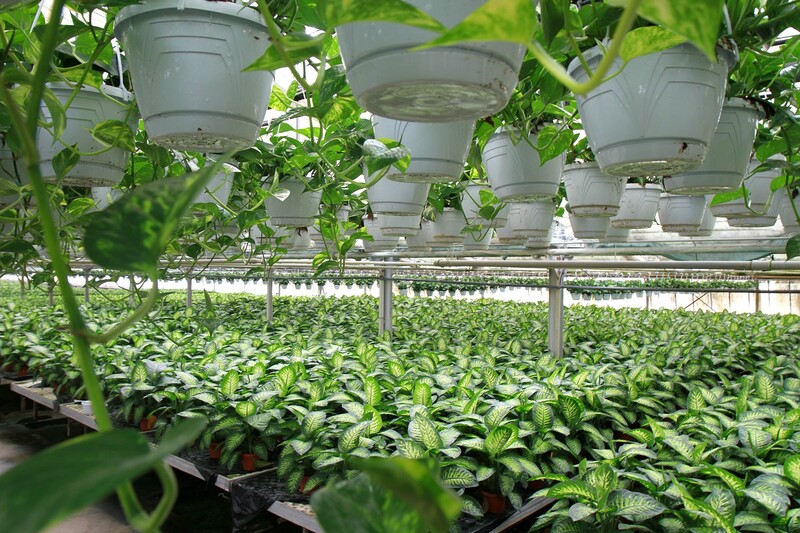 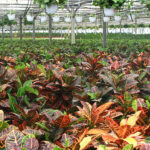 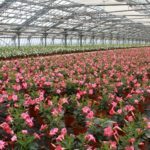 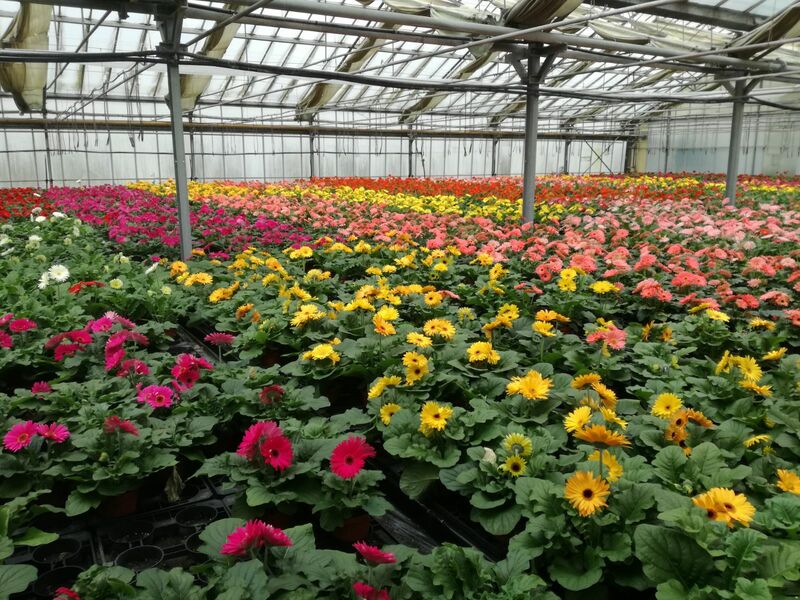 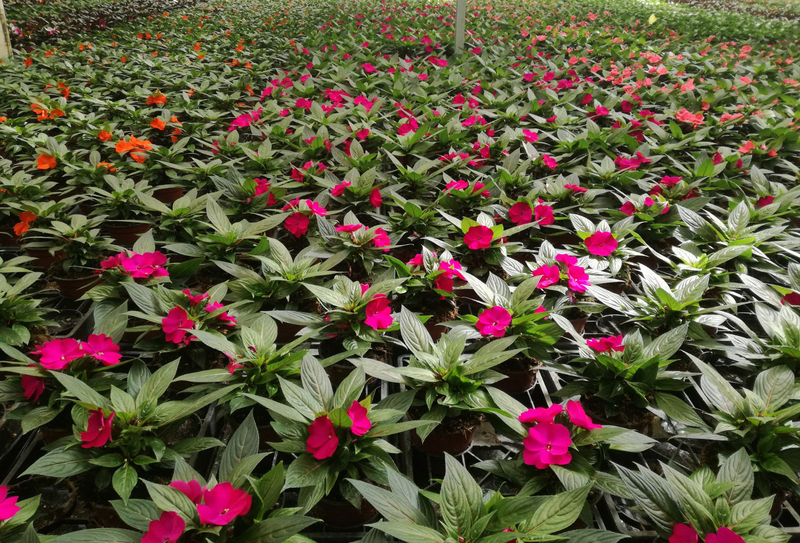 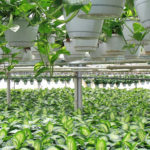 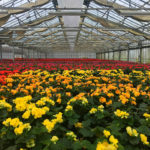 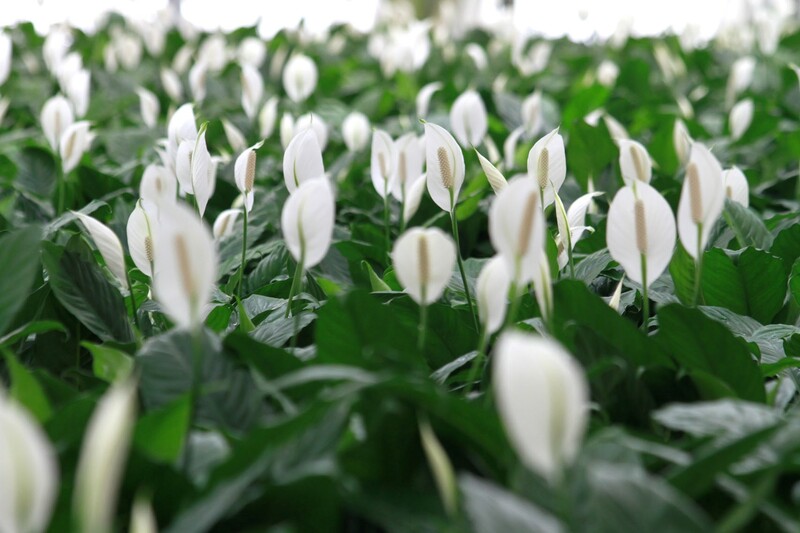 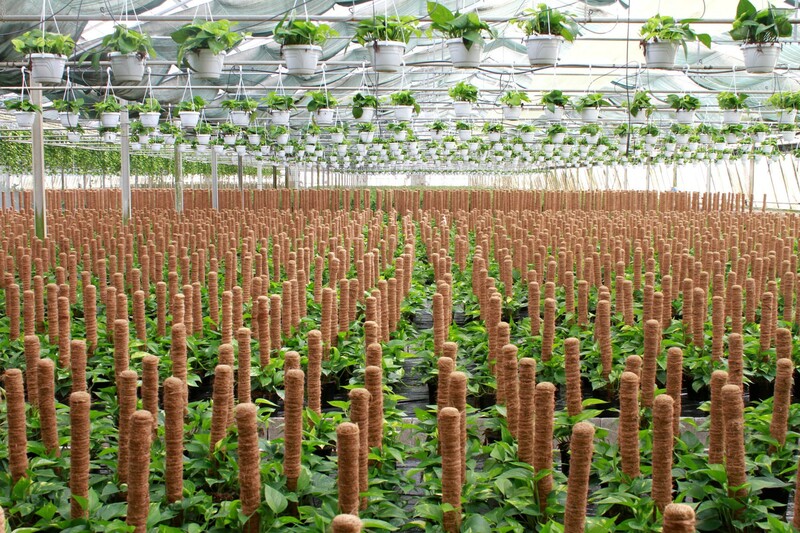 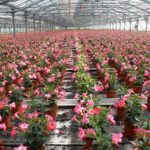 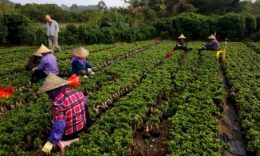 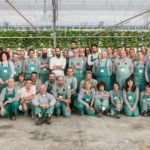 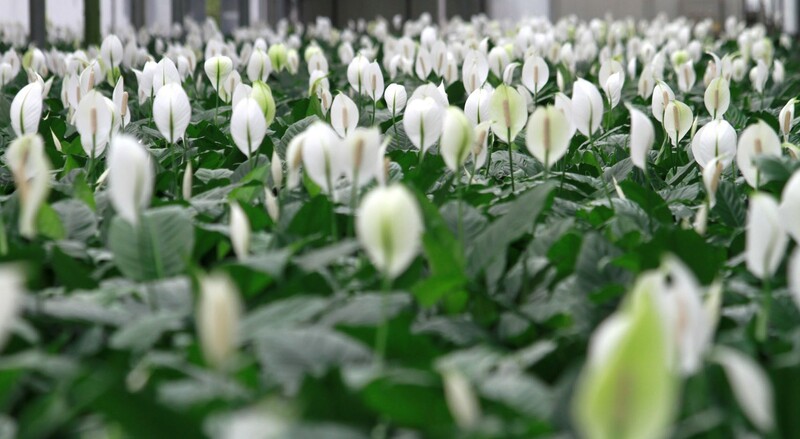 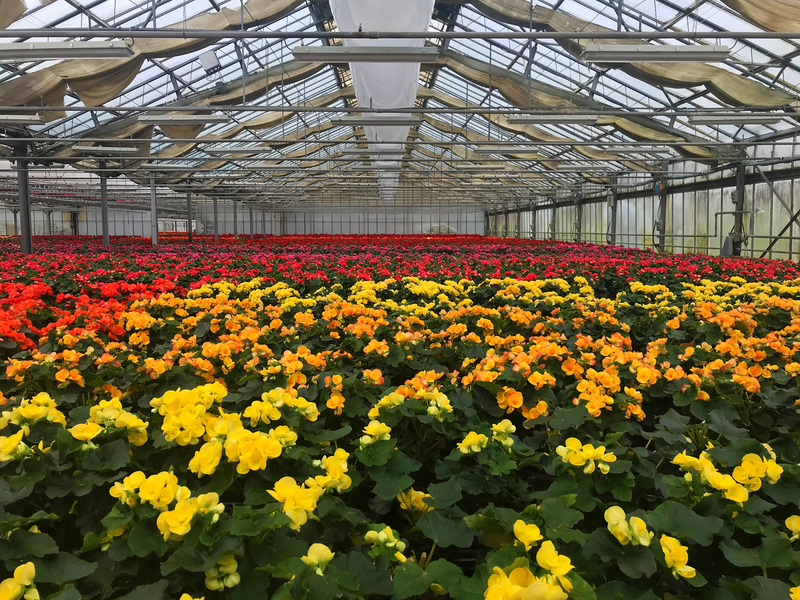 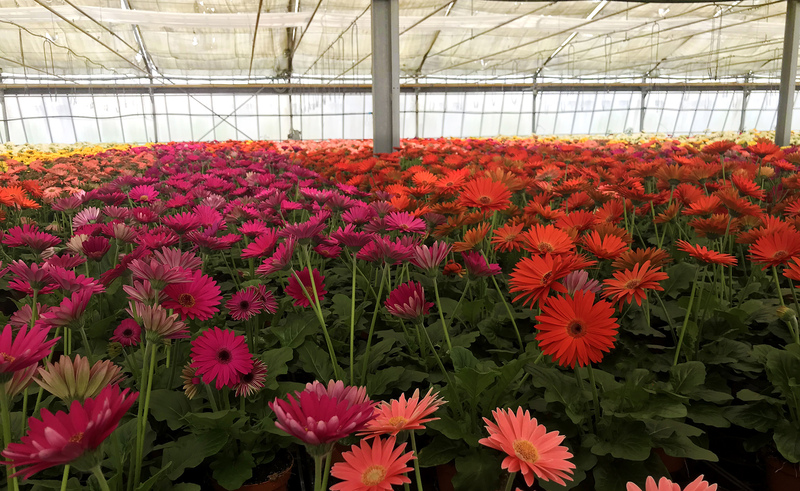 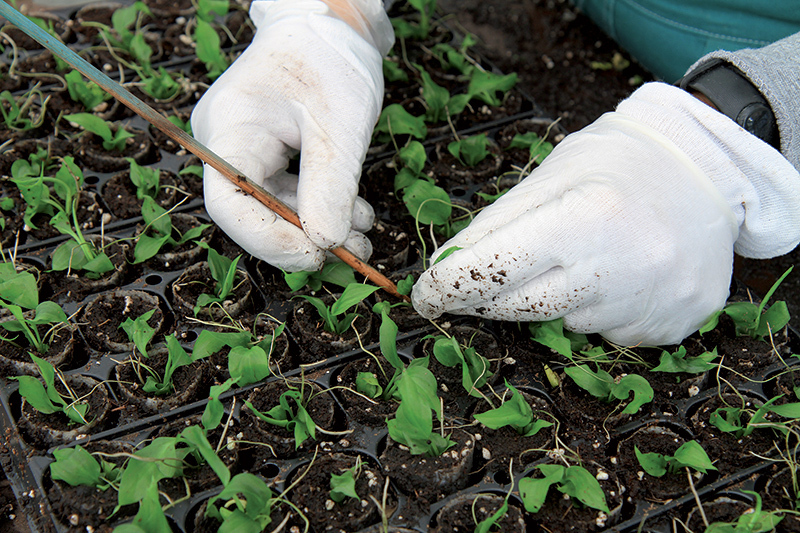 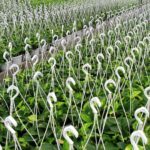 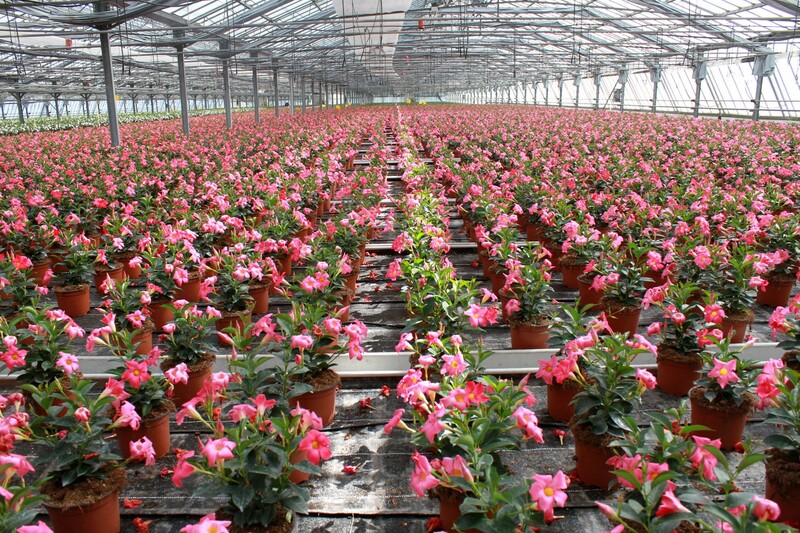 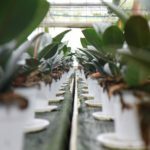 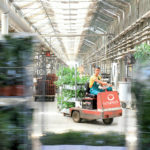 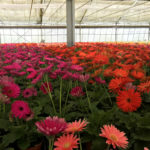 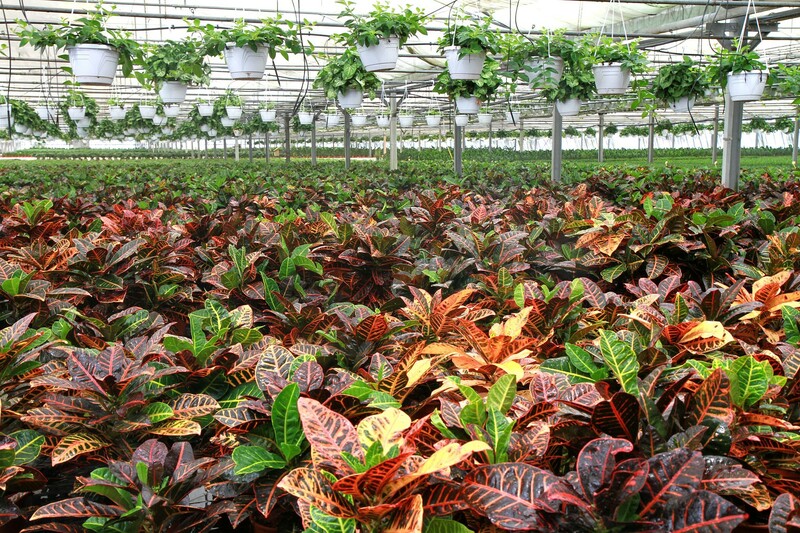 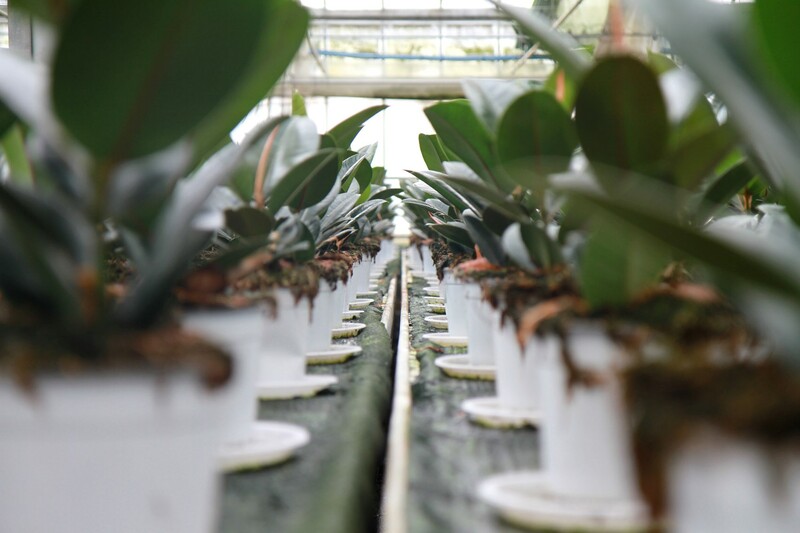 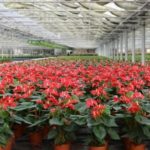 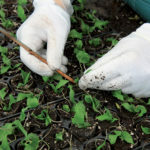 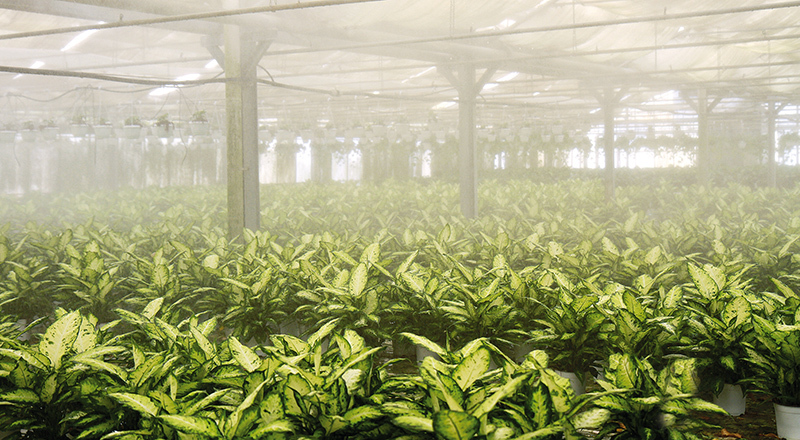 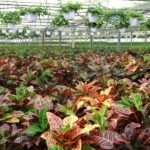 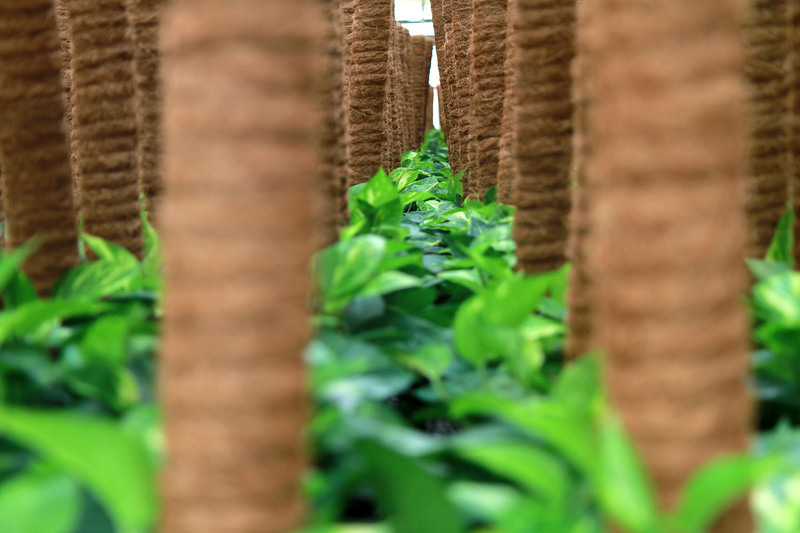 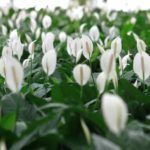 Delong Farm manages 100,000 m² of nurseries and 3 million m² of other companies affiliated with Zhangzhou, which is why in China it is called the “House of Plants”. 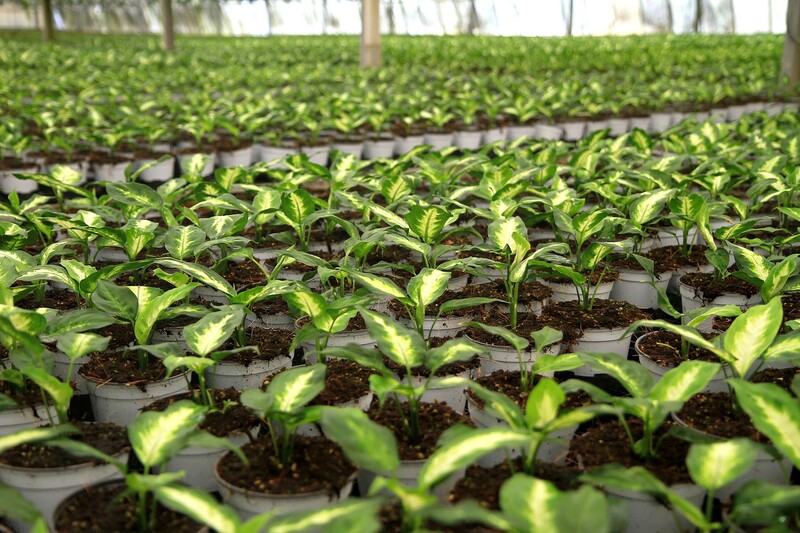 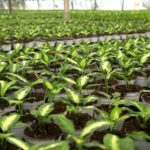 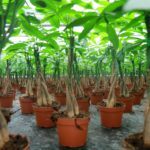 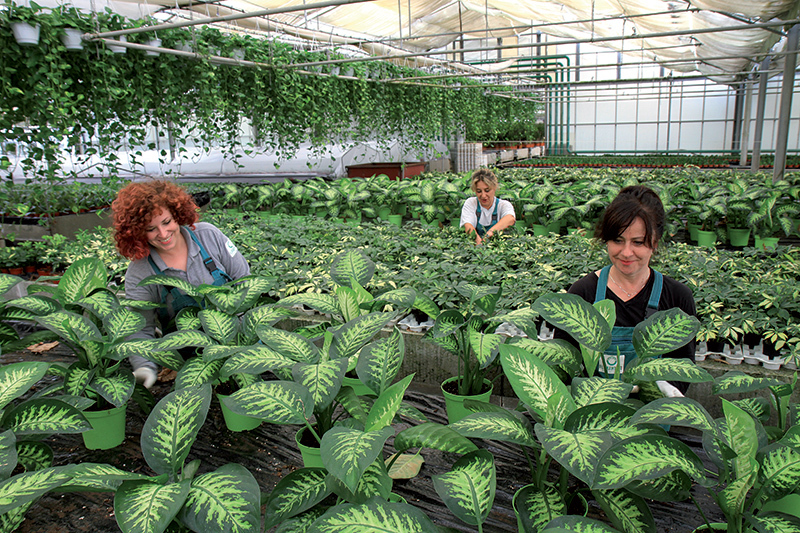 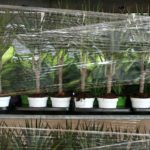 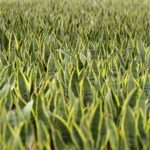 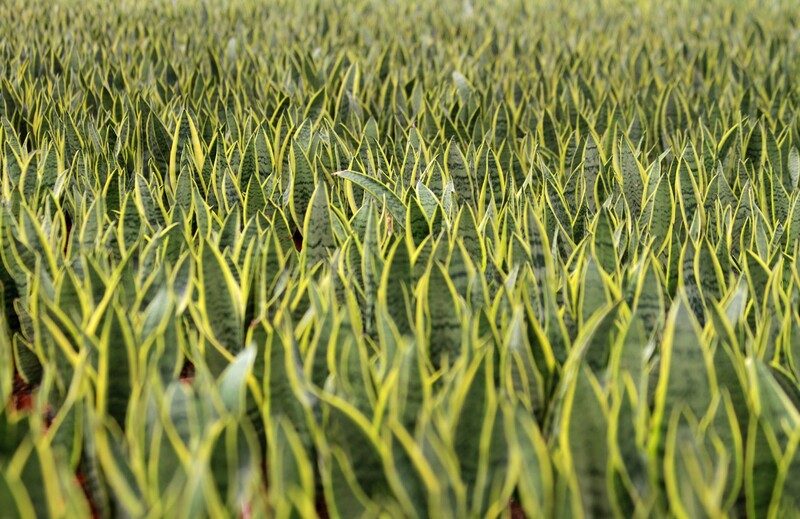 Based on excellent prices and services, good quality and experience, Delong Farm has the capacity to export 10 million Sansevieria, 4 million Ficus, among all varieties, and 5 million other plants such as Cactus, Cycas and Alocasia. 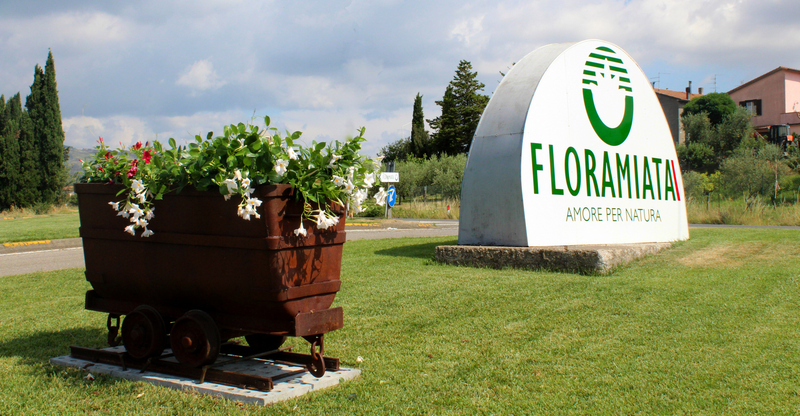 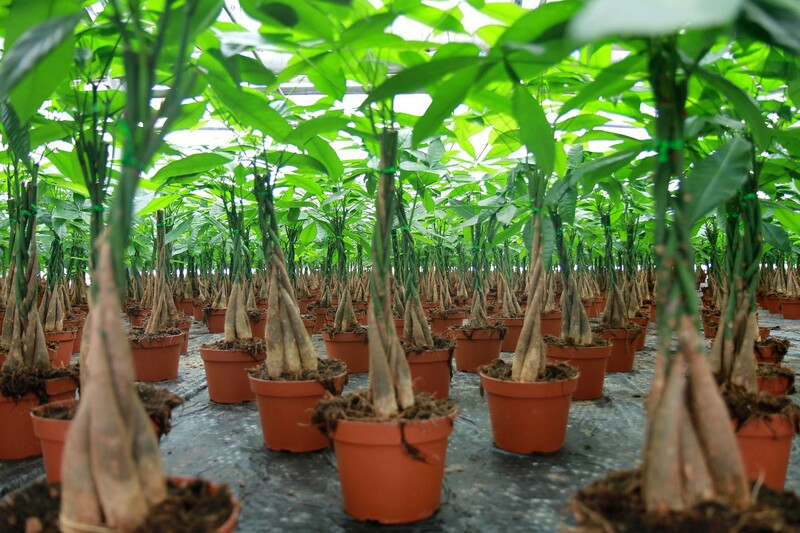 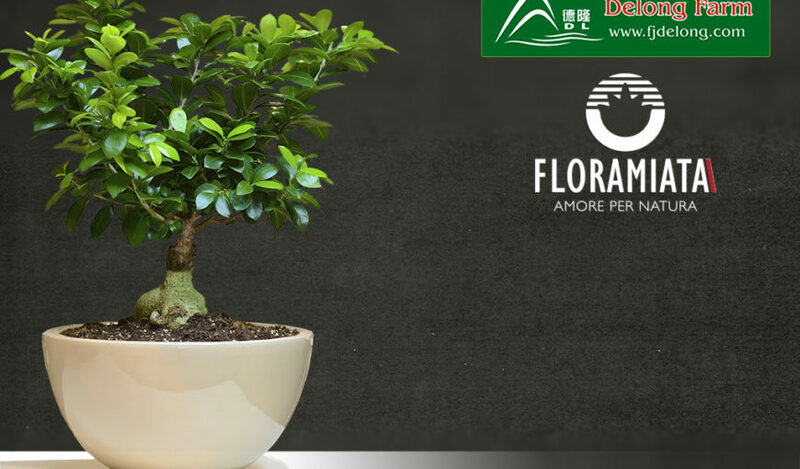 Floramiata will visit one of the most important suppliers of Ficus Bonsai Ginseng in order to evaluate and learn the know-how of the cultivation methods of this splendid variety. 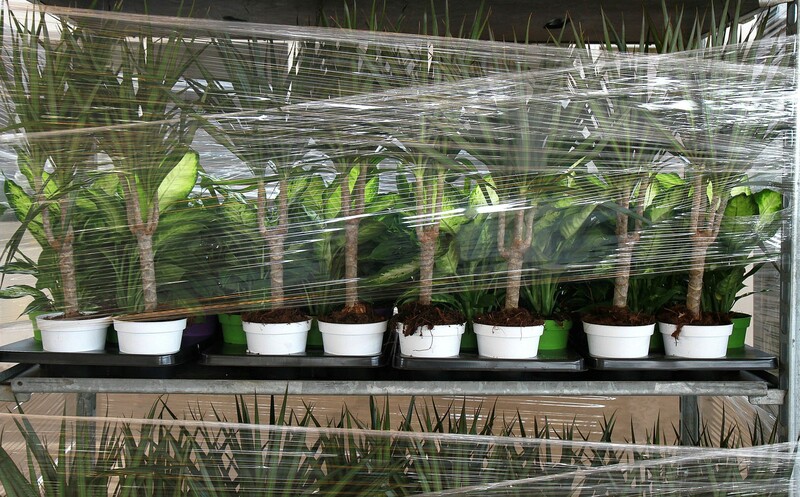 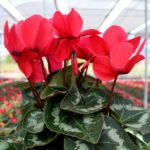 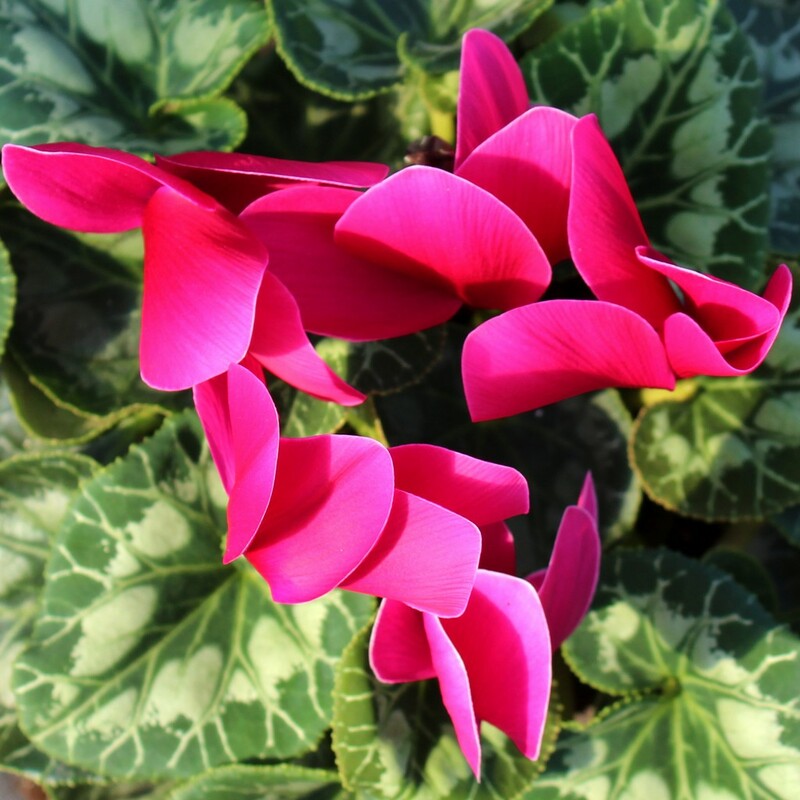 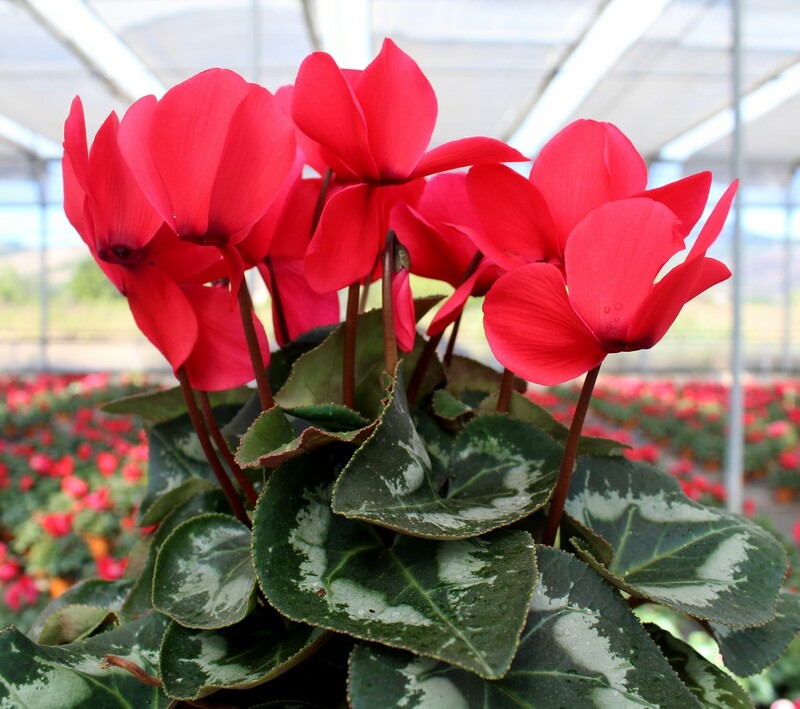 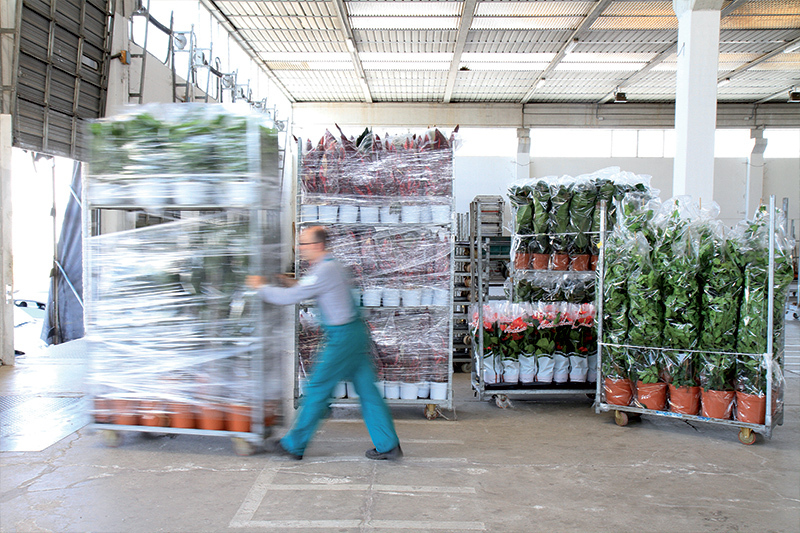 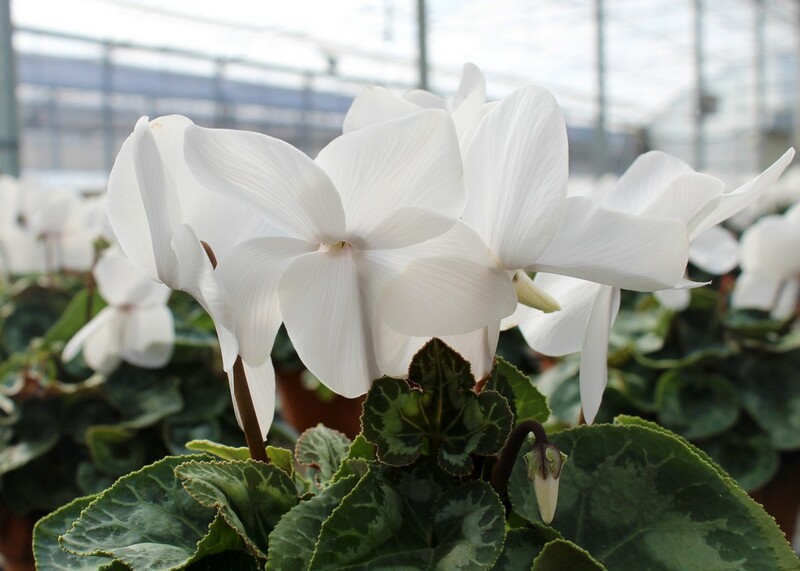 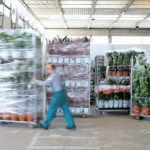 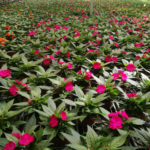 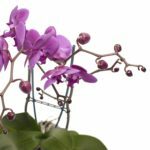 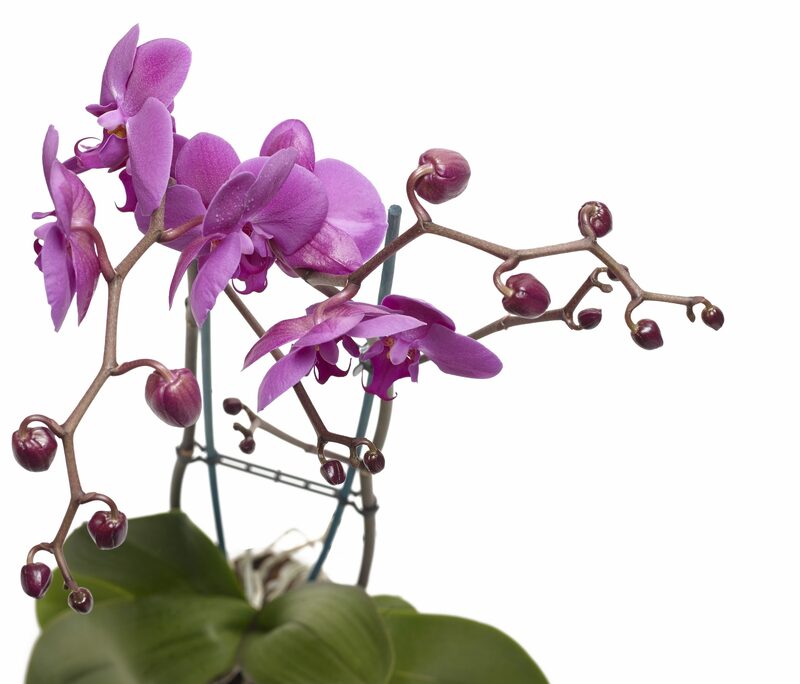 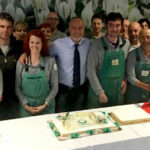 These plants are purchased through the broker Paul Van De Velt, who will accompany us on the journey together with the owner of Orient Trade, the importing company of our plants.